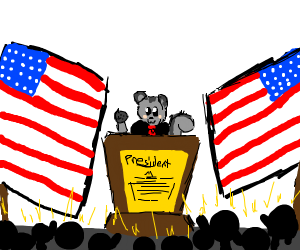 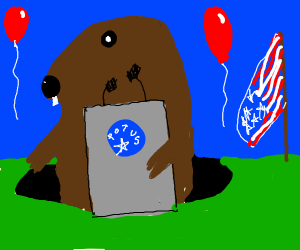 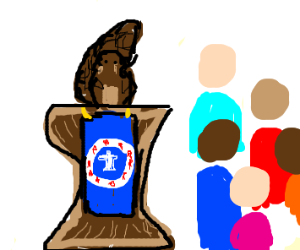 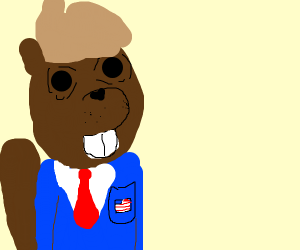 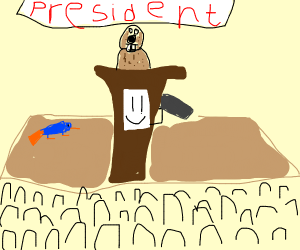 A beaver is the President. 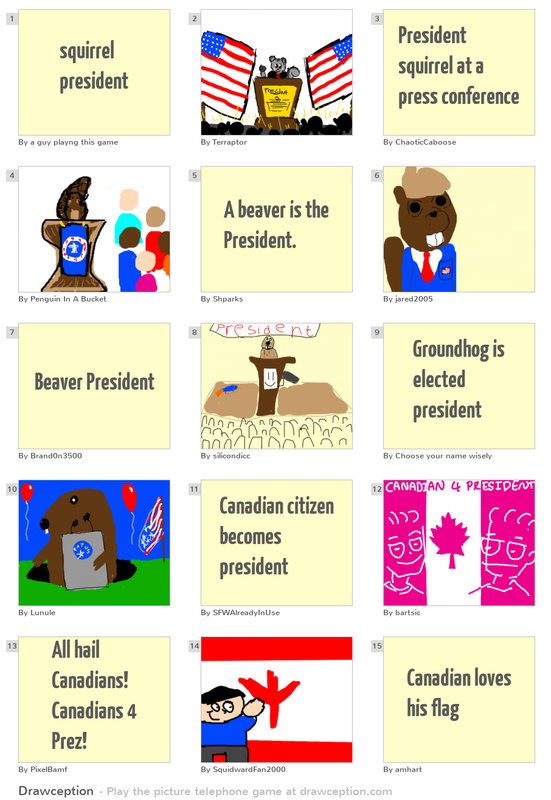 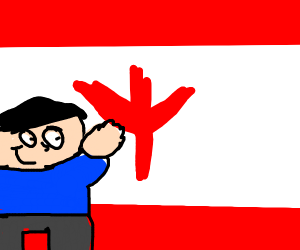 All hail Canadians! 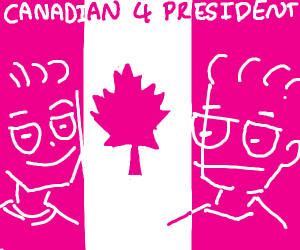 Canadians 4 Prez!